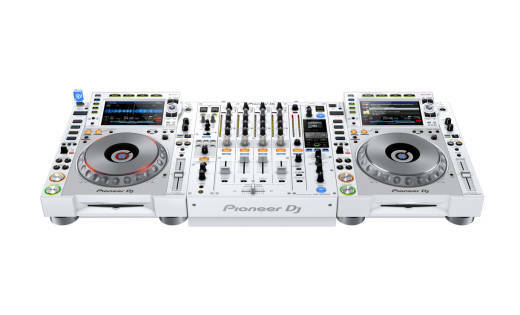 An exclusive new version of Pioneer's flagship multi player and DJ mixer in a brilliant white finish. 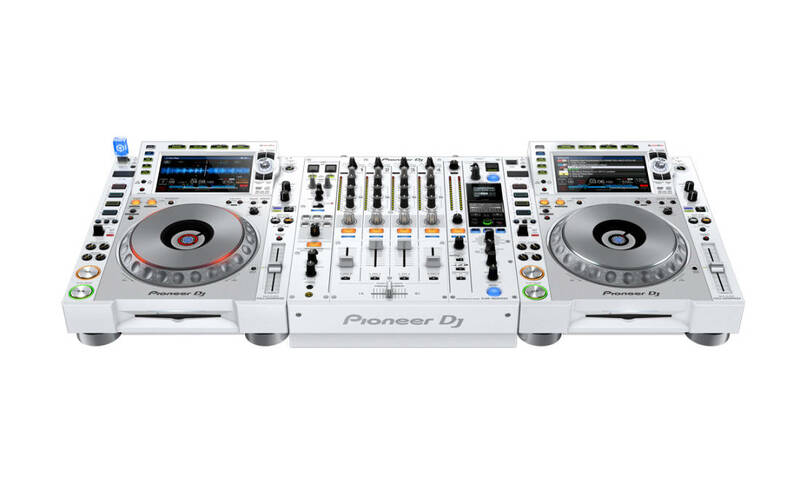 A strictly limited run of 1,800 CDJ-2000NXS2-W decks will be produced, along with 900 DJM-900NXS2-W mixers. Each unit will be stamped with a distinctive plaque featuring a unique serial number. There is a limited run of 15 of these systems available in Canada.